Sign up and receive Property Email Alerts of Houses for sale in Montclair, Sea View. Beautiful spacious home that is "move in" ready. Four bedrooms and two bathrooms. The main bedroom has a walk in closet. This home is open plan living but still has plenty of privacy. 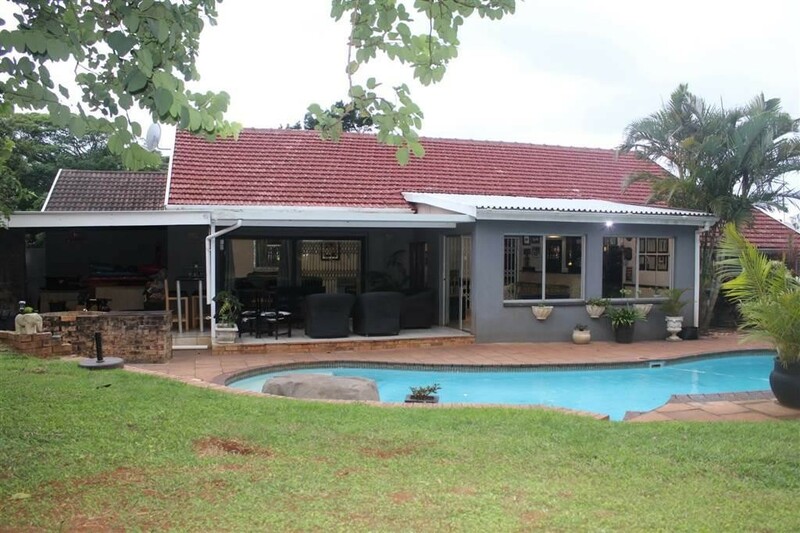 It is well situated being close to schools, the Montclair Mall and it is on the transport routes. It truly is one of those places you need to see to appreciate just exactly what this home has to offer. Sign-up and receive Property Email Alerts of Houses for sale in Montclair, Sea View.